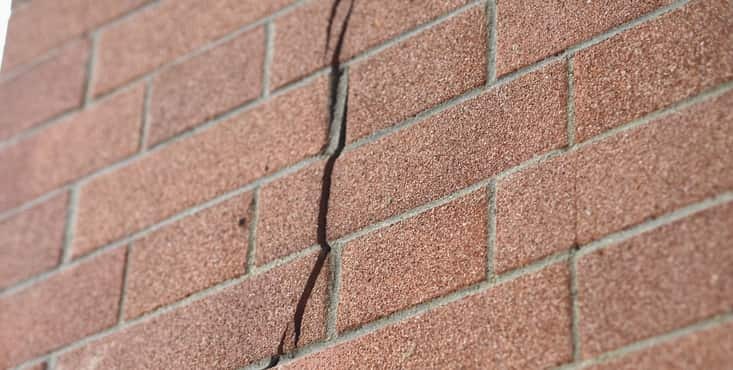 Foundation cracks in every type of apartment and condo building, as you might expect, are quite common in Canada, with the temperature and ground movement we can experience here. 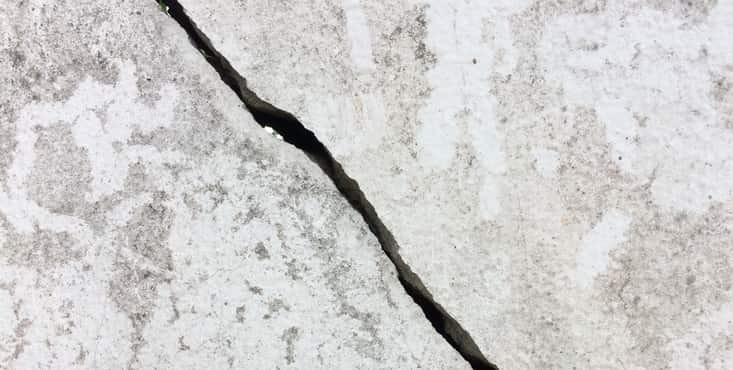 Many foundation cracks aren’t too concerning — in the case of shifting foundations and/or “settling” property. Others, due to substandard construction or erosion, are more serious, even dangerous. Foundation cracks may not always be a sign of a serious and expensive underlying problem but, once you notice them, you can be certain that they require the services of an expert foundation contractor with the experience to do an excellent foundation repair job, not an amateur DIYer who may rely only on a layer of cement or a bonding agent — both quick fixes — to repair the crack. You’ll need a permanent foundation repair solution, such as basement waterproofing. What should you do if you see any of those signs? Don't be alarmed if you see any of these signs in your condo, apartment or multi-dwelling property — many do not pose any serious structural risk. 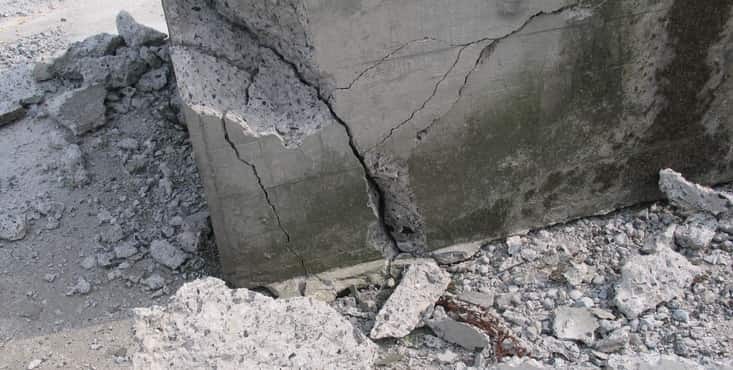 The major issue with foundation cracks is water damage to the foundation and/or basement of your condo or apartment building, which is conducive to allergies, asthma attacks and/or mold. While your property's foundation cracks may not be serious, they can still bring about water-related issues that can result in foundation erosion — if this water is permitted to constantly making its way into your basement via your foundation. Bottom line: It’s always a wise choice to consult a foundation specialist to determine if a foundation crack is normal or an indicator of a serious issue and make sure you obtain a waterproof foundation after using a waterproof membrane all around your apartment building. This is where Reno-Assistance comes in. We have access to many foundation contractors who specialize in permanent foundation crack repair solutions. Our foundation experts will examine each option above and help you select the solution that best meets your needs. 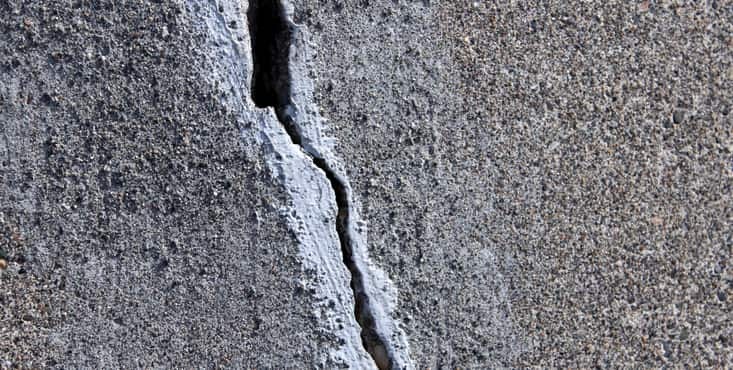 Although there may not be a single solution for basement cracks or one right course of action, you can be sure that there are two major considerations to keep in mind: you cannot ignore any foundation crack problems and, if you have already seen a few, you will need a pro to do, for instance, a basement crack repair, concrete crack repair and/or a basement foundation repair. 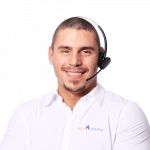 Ask one of our renovation advisors to find you the best expert at the best price, for free! Your advisor will examine your project closely with you and, when she or he are done, refer you up to three of our 360° Verified foundation crack repair contractors to quote on your job. They'll compare the three contractor quotes with you, making sure you pick the best expert for your project at the best price (from the basement leak repair cost to the foundation repair rates). After working on thousands of projects, our renovation advisors have the experience you need to make yours a success from start to finish. The best news? This incredible service is completely free…with no strings attached.